and delicious and unique treats and gifts for us for that special day. I simply loved that about our family. And now, I have that opportunity to do that for my Son. I want to show him that he is loved through fun and thoughtful reminders on holidays. Hopefully he picks up the tradition and passing it to his kids when he grows up. some activities to keep his attention and may expend a little of that energy he has. I put together a list of goodies I am including in his Easter basket this year. 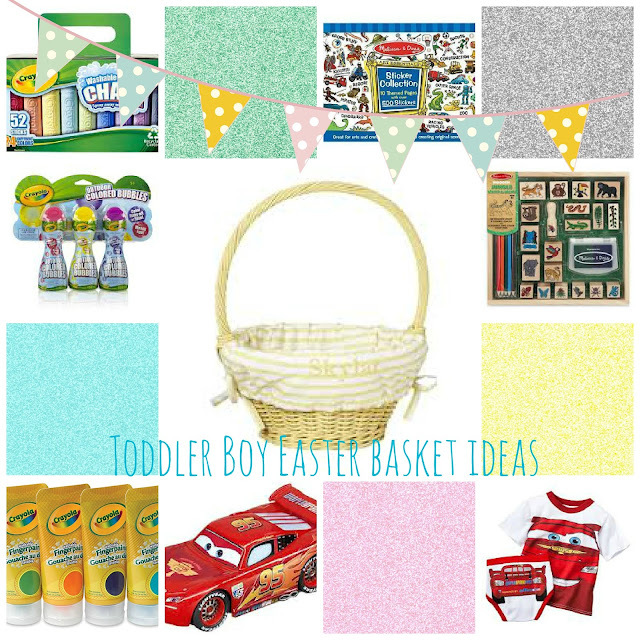 Hopefully my list will inspire you on some ideas to create a fun basket for your Son. and a white board to learn how to draw his letters and numbers! He is just going to love his basket!! because lets get real, that is what kids love on Easter day. Especially those creamy yummy Hershey's Reese's Eggs. What are some of your favorites to put in your kids Easter baskets? good 'ol Hershey's pulled through again with an amazing Easter basket especially for me. 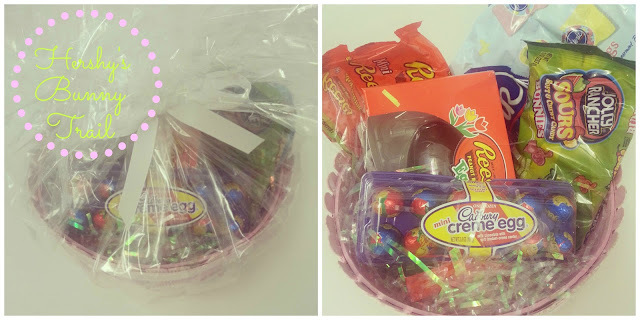 The E family will be sure to share nicely and indulge in your yummy candies.